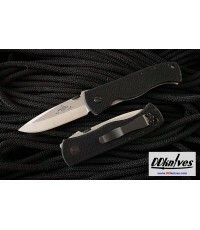 The Emerson Sheepdog knife features black G-10 handles, and two types of blades: Spear Point and Bowie. 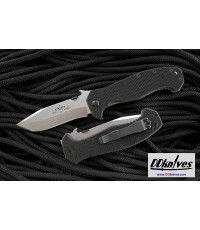 It features a ball-bearing pivot system to allow for a smooth and rapid deployment. 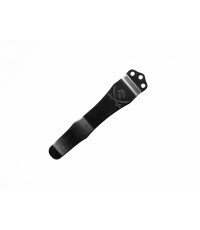 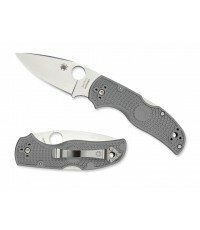 This ball-bearing feature is only seen on our Flipper Knives. 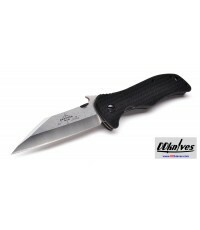 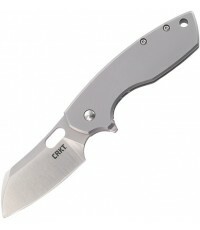 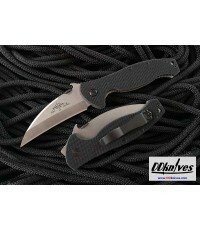 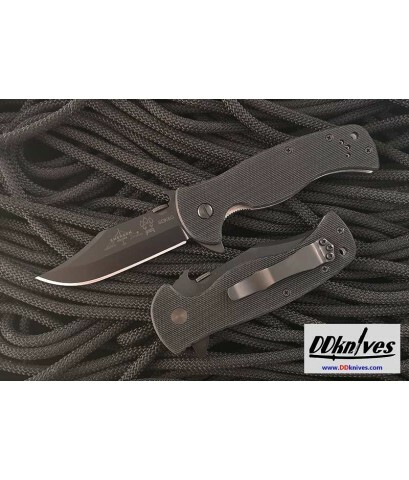 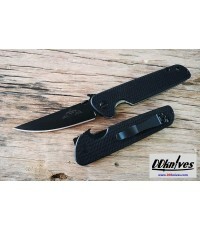 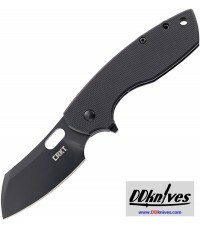 The Sheepdog has quickly become one of the most highly rated and searched for Emerson Knives.